Who lives under a pineapple under the sea? Spongebob Squarepants! 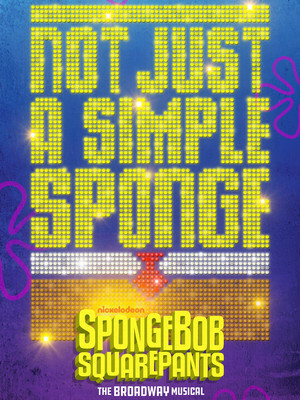 The ultimate fun-loving musical, Spongebob Squarepants, is leaving Bikini Bottom Bay for its first-ever national tour in 2019. 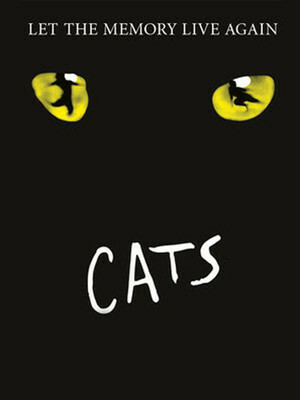 Having garnered a whopping twelve Tony nominations for its stint on Broadway in 2018 this joyous musical brings its infectious songs, vibrant stage sets and of course all your favorite characters to your city! 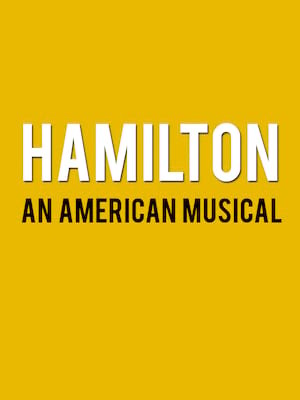 Following its hugely successful run at Broadway's Music Box Theater, this darkly comic musical is touring across the country. 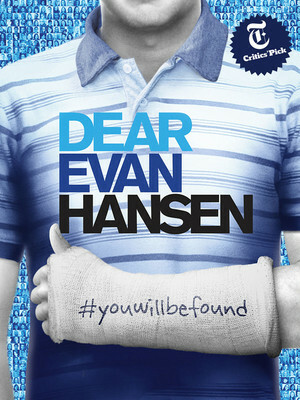 The six-time Tony winner, poignant and thought-provoking production has received rave reviews from critics for its unexpectedly touching portrayal of misunderstood youth, young love and the search for acceptance, with a score from the composing team behind 2017's Academy Award-winning La-La Land. Forrest Theater is part of the Kimmel Center for the Performing Arts complex. 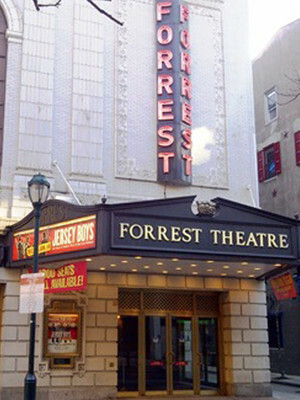 The Forrest Theatre is located in 1114 Walnut Street Center City area of Philadelphia, Pennsylvania, its seating capacity is 1,851 and it is managed by The Shubert Organization. The theatre was built in 1927 and was designed by architect Herbert J. Krapp. It was named after the 19th century actor Edwin Forrest, who was born in Philadelphia. The Forrest has held hundreds of shows over the years, including Broadway musicals, comedies, dramas, Yiddish theatre, dance programs, Gilbert & Sullivan productions, and the Philadelphia Orchestra. Please note: The term Forrest Theater as well as all associated graphics, logos, and/or other trademarks, tradenames or copyrights are the property of the Forrest Theater and are used herein for factual descriptive purposes only. We are in no way associated with or authorized by the Forrest Theater and neither that entity nor any of its affiliates have licensed or endorsed us to sell tickets, goods and or services in conjunction with their events.